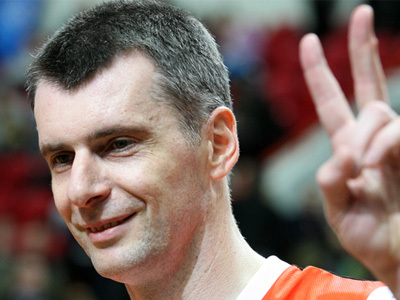 Presidential candidate Mikhail Prokhorov has called for a ban on reshuffles involving editorial and management media staff until next month’s presidential election in Russia. ­“Such actions, in one way or another, are a form of political pressure on journalists and are unacceptable in principle,” Mikhail Prokhorov wrote in his blog on Tuesday. The presidential candidates stressed that the responsibilities of the board and editorial staff should be “strictly demarcated”. 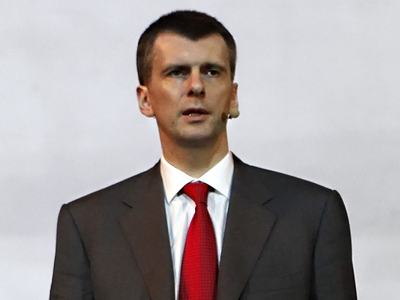 A board of directors should not interfere with editorial policy “as is often the case in the Russian media,” Prokhorov noted. This, in his view, should be the cornerstone and “obligatory condition” for the work of all media resources. His statement comes hours after state-controlled Gazprom-media, which holds the main stake at Ekho Moskvy radio, announced the early resignation of its board of directors. 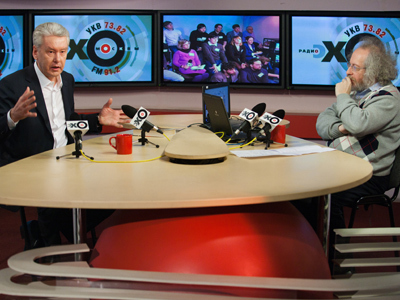 Ekho Moskvy chief editor Aleksey Venediktov said that although removed from the board, he will keep his position as head of the station and ensure that editorial policy will not change. 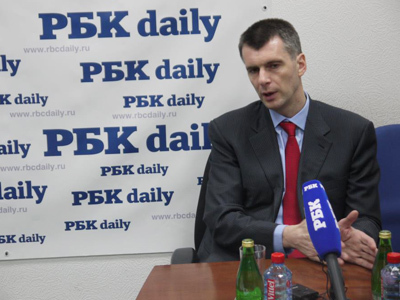 Prokhorov offered help to the journalists of Ekho Moskvy to get a loan “on beneficial terms, to purchase shares from Gazprom-media”.